Fractional laser treatments are the newest form of laser skin rejuvenation. Utilizing advanced laser technology, it is the treatments of choice for fine lines and improved skin texture and appearance. Unlike earlier generations of skin resurfacing lasers, fractional resurfacing offers results with minimal discomfort and fast recuperation. The essence of fractional laser therapy is that only selected areas of the damaged skin are treated. The treated skin area rapidly recovers with newer skin and healthy tissue. When therapy is done in fractions, this allows the skin to rapidly recover with little downtime. Further the side effects with this type of therapy are less and complications are very rare. 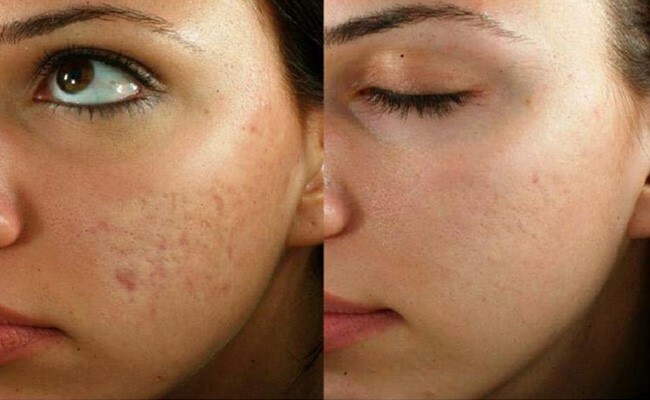 In most cases, the old damaged skin is replaced by the new skin within a few day. Unlike other types of laser skin resurfacing, such as CO2 ablative lasers that require significant downtime, fractional non-ablative laser has no significant downtime. Because fractional laser therapy only treats precise areas of the skin at one time, several treatments are required to treat the entire skin surface. Most individuals require anywhere from 4-6 sessions to treat the damaged skin. The results of fractional laser skin resurfacing are not immediate but evidence of a smoother and tighter skin will be evident after 2 -3 sessions. The final cosmetic benefits of this therapy are seen after 8-12 weeks. Your face will look smoother, younger and more attractive than ever.